Sign up for Broadjam today to follow Carnage, and be notified when they upload new stuff or update their news! David Kelvin Klein (born August 6, 1989) who records under the mononym Carnage, is a recording artist and entreprenuer. He originally became known for "freestyling"on POWER 106's "Whoa Call" hosted by DJ Felli Fel. 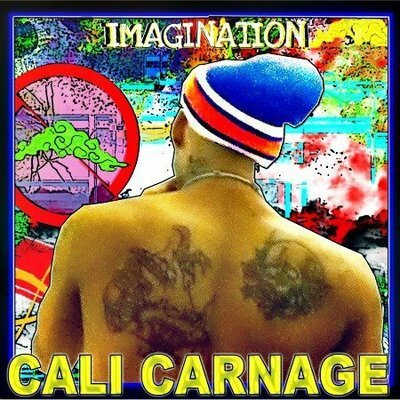 Before public exposure all over California via radio airwaves, Carnage was known more for his works with less fortunate youth & foster youth through out the inner cities of Los Angeles, making it possible for others to live their dreams if only for a day. 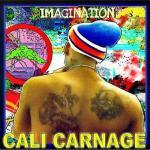 As well as organizing the LA based super group the "Drama Gang", Carnage has managed or helped guide many of the future's young bright talented & influential individuals into coming together to ultimately replinish hip-hop & wash away the impurities that are plaquing our music culture. Carnage has been featured on various networks from: BET, MTV, MTV2, MusicPlusTV & KCAL9, he also has appeared in commercials for: ADIDAS, NIKE, BET & TMZ.com, as well as on YouTube with Dwight Howard.